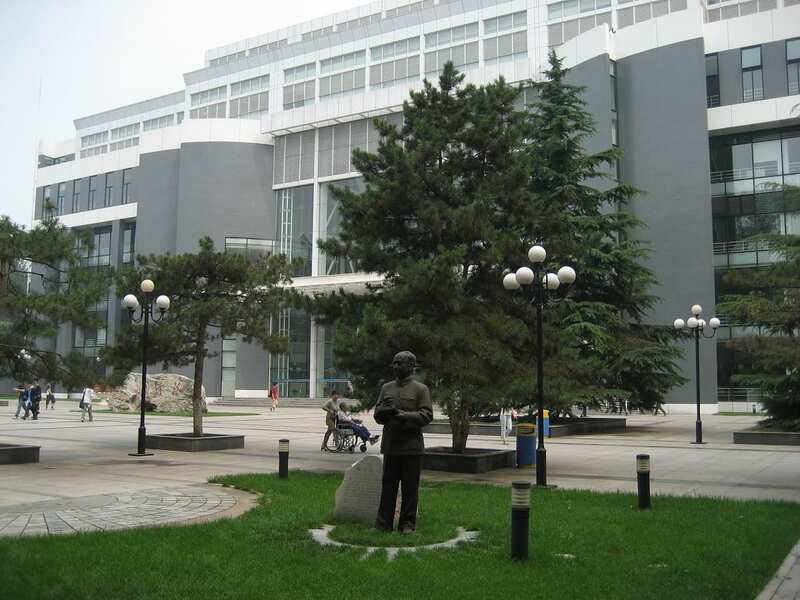 Beijing University of Aeronautics and Astronautics (BUAA). Following their national trend of excelling in emerging technologies like artificial intelligence, the internet of things and blockchain, China is now also offering an undergraduate programme in AI. Reportedly, the Chinese Ministry of Education has given a go-ahead to 35 higher education institutions set up undergraduate AI programmes in the country. Noted institutes like the Beijing University of Aeronautics and Astronautics (BUAA), the Shanghai Jiao Tong University and Chengdu-based University of Electronic Science and Technology of China, among others, will be offering this course. The statement by the Ministry said that all local colleges and universities should strengthen the courses in emerging tech and make sure that it is based on the national standards of undergraduate professional teaching quality. “…It should continuously improve the professional connotation, highlight professional characteristics, and strengthen professional certification, to ensure the quality of personnel training, and enhance the economic and social development capabilities of education services (sic),” said the report. China, for once, seems to be following the footsteps of the Indian education system, especially in the emerging tech area. Because in January this year, the IIT Hyderabad had announced a full-fledged BTech program in AI starting from the academic year 2019-2020. With this, IIT Hyderabad becomes the first Indian educational institution to offer a full-fledged BTech programme in AI and the third institute globally after Carnegie Mellon University and Massachusetts Institute of Technology in the US. More recently, the IISc Bangalore and IIT Guwahati announced their Masters (MTech) programmes in artificial intelligence. Previous Do Confucius Institutes teach Chinese propaganda?